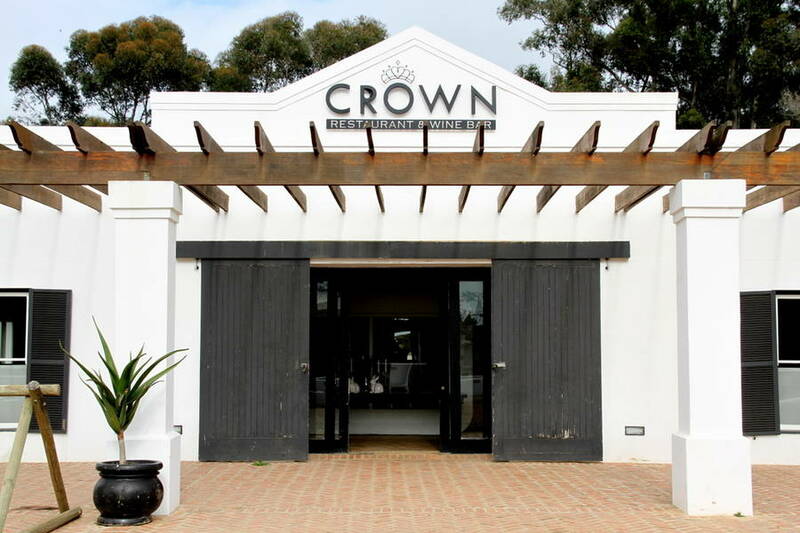 Crown Restaurant and Meerendal Wine Estate is the perfect venue to host a beautiful and memorable wedding. We offer fully inclusive packages to arrange and also co-ordinate your dream wedding to be both memorable and stress free. We have experienced heart-warming moments with bridal couples and treasure many memories of fantastic weddings hosted at Crown Restaurant. Our services include complete Wedding Coordination which includes the Planning and Management, Conceptual Framework of Color, Theme, Décor and Floral Design followed by the sourcing of appropriate vendors and suppliers and the management of their services, Menu Composition, the Physical setup of the ceremony and the wedding reception and coordination of the entire event to ensure that all your expectations are exceeded. Consultations are by appointment and Packages are individualised and tailored according to needs, client specifications and personal budget. 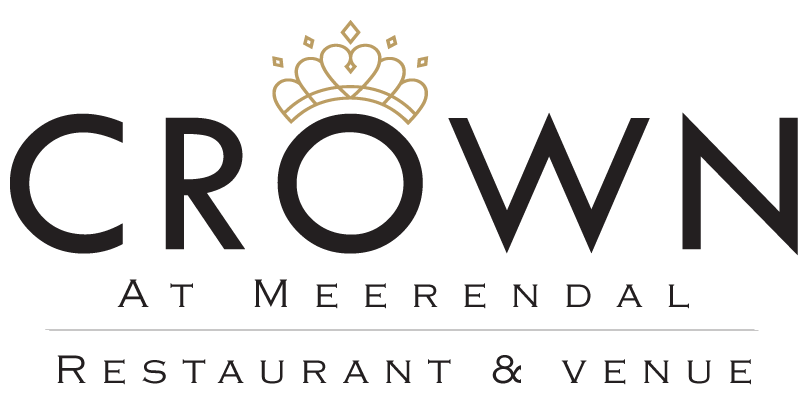 The services of Crown Restaurant and Meerendal Boutique Hotel are integrated to your benefit. The wedding ceremony can either take place in the lovely rustic Meerendal Chapel on the Estate mere meters from the restaurant, or on the lawn at the Crown Restaurant should you prefer an outside ceremony. The ceremony is followed by pre-drinks and canapé’s on the beautiful lawn and a glorious reception inside the venue or even in a tent on the lawn adjacent to the restaurant. Weddings are very close to our hearts here at Crown Restaurant and we understand that this is possibly one of the biggest events of one’s life, we are therefor always excited to assist with the planning and the process of ensuring that this special day is most memorable. We also have a wide range of experienced and reliable external suppliers on stand-by to assist with all aspects of the event (i.e music, photo’s, linen, stationery, cake, entertainment etc).